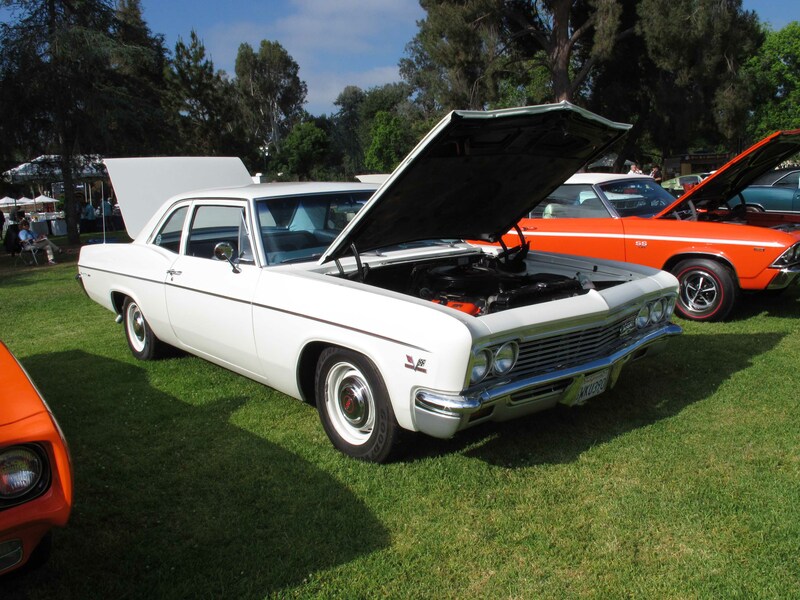 One of the things we enjoy most about the San Marino Motor Classic (SMMC) in California, besides the fact that it’s a 20-minute drive from home, is the diversity. This is the kind of concours d’elegance where you can expect the expected—prewar Classics, brass-era cars, even a steamer or two—as well as the totally unexpected. Comedian, podcaster, and film producer Adam Carolla brought 10 of Paul Newman’s race cars. (“The salad dressing guy?” my daughter asked.) 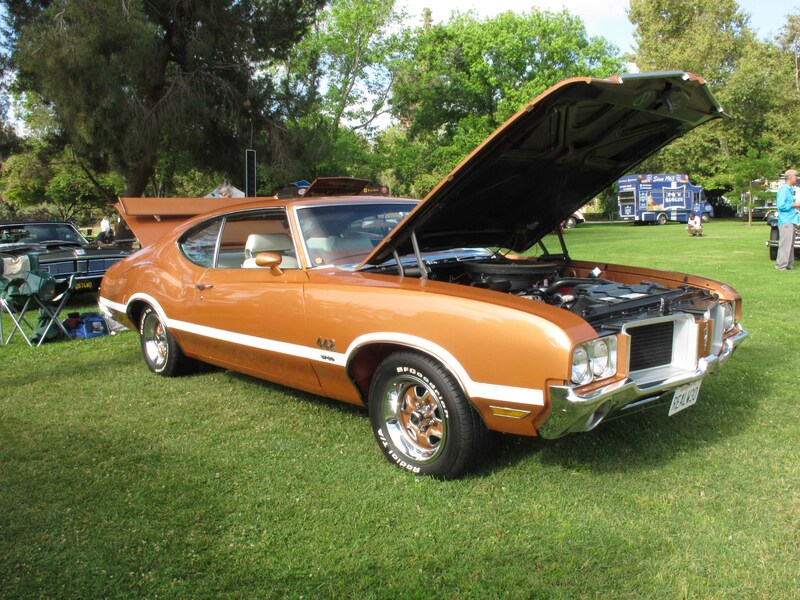 A 1970 Buick Estate Wagon was not only on display, but it also won a class award, as did a 1967 Ford Country Squire. 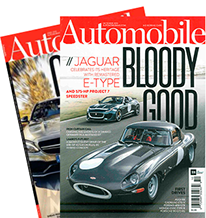 And we were glad to see that the Historic Vehicle Association had its own class of well-preserved originals, with awards given to a 1954 Jaguar XK120, a 1939 Lincoln Zephyr, and a 1972 Citroen SM. 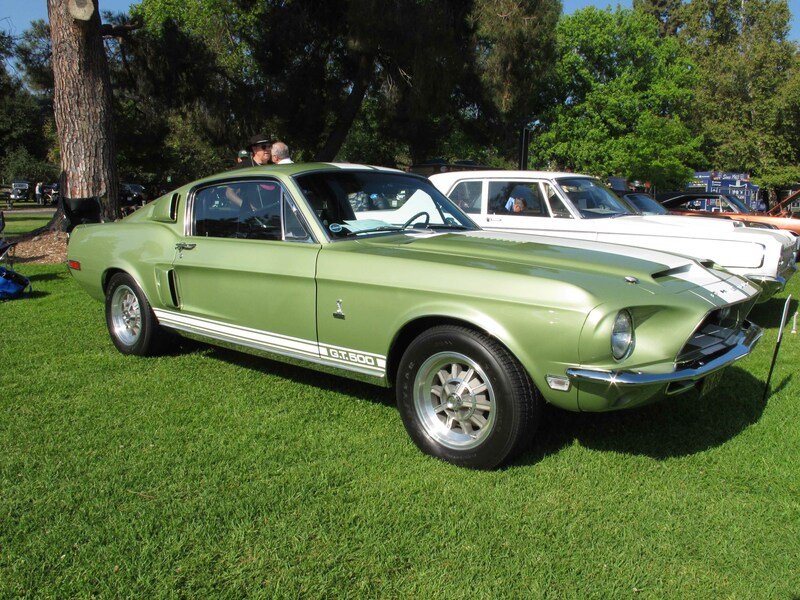 We were there with camera and notebook in hand because a healthy percentage of the 350-some cars parked on the beautiful grounds of Lacy Park were muscle cars. 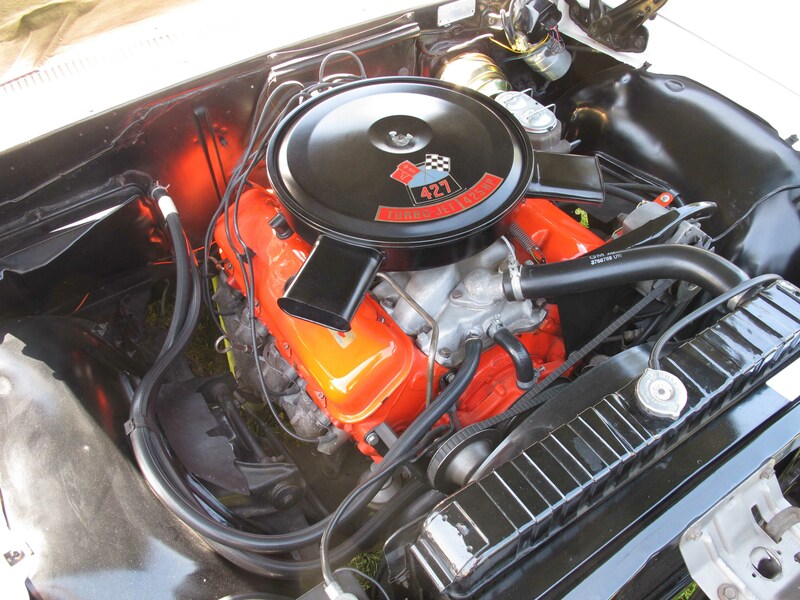 Class Manager Joe Salvo and Assistant Class Manager Paul Ginsburg worked hard over the past year to gather enough high-performance Detroit iron that they filled four classes, two for big-block cars (GM and non) and two for pony cars (Mustangs and the rest). 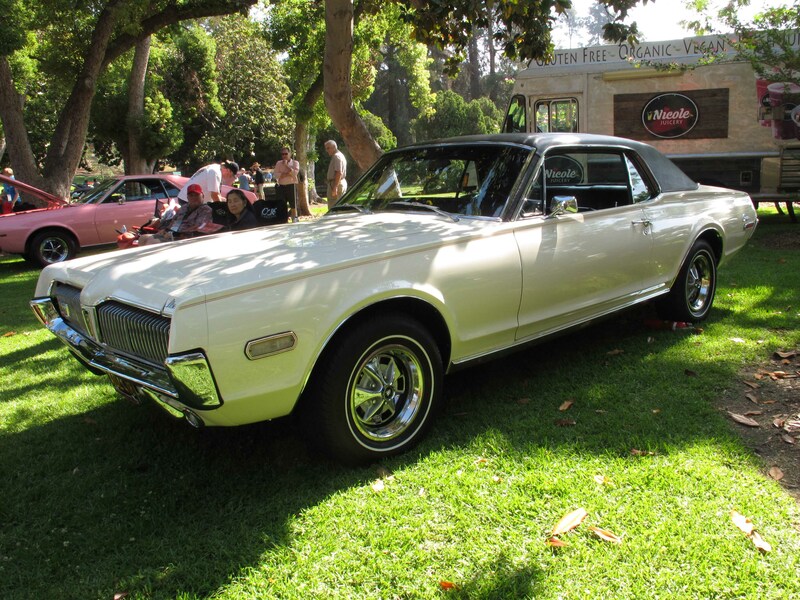 Motor Classic in the show’s name may have to change to Muscle Cars if Salvo and Ginsburg keep this up. As if stunning cars parked in a gorgeous location weren’t enough to recommend this show, it also takes place in early June, so the SoCal weather is usually perfect (not too hot, not too gray). There’s a wide assortment of food trucks parked on the grounds to sate any taste. And all money generated by the concours goes to local charities. This year the show raised more than $300,000 for the Pasadena Humane Society & SPCA, the Rotary Club of San Marino, and the USC Trojan Marching Band, members of which played on the grounds throughout the day. Now in its eighth year, the SMMC has generated $1.9 million for charity. 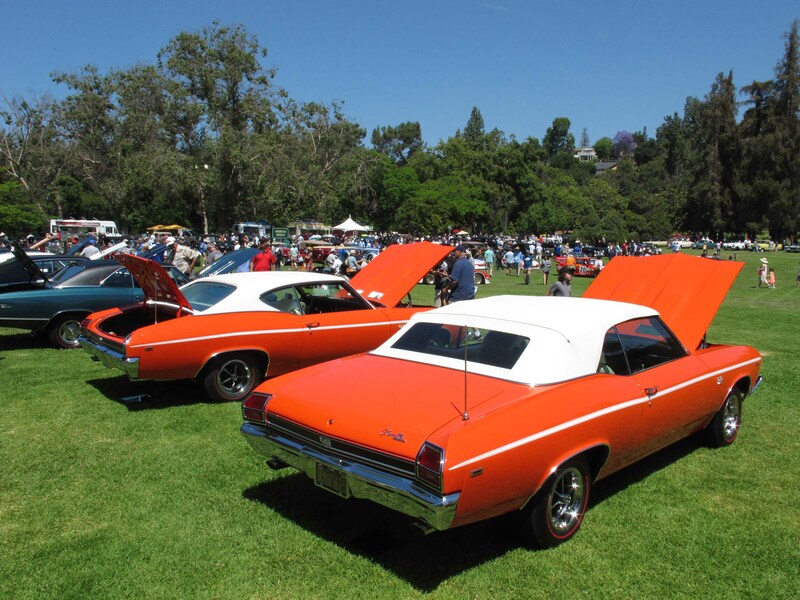 Mark your calendars: The next San Marino Motor Classic is scheduled for June 9, 2019. Visit sanmarinomotorclassic.com for more info. We are suckers for original-owner muscle. 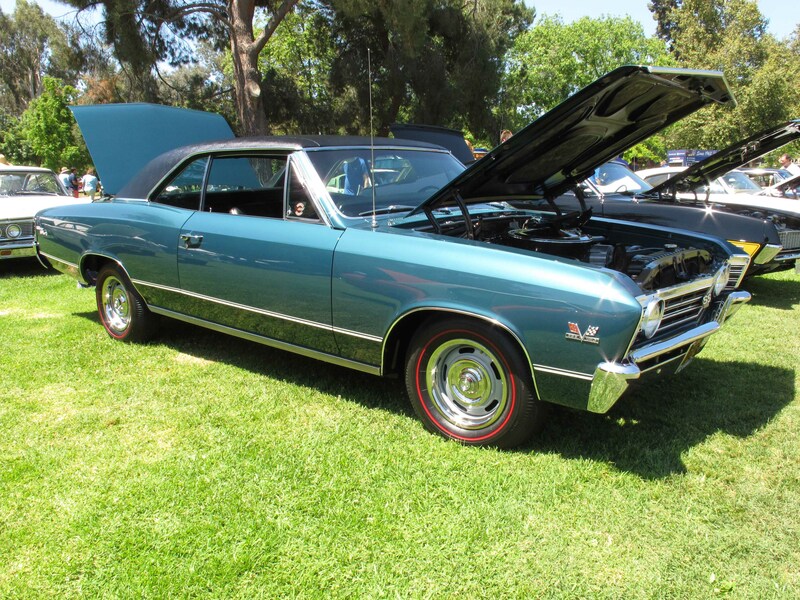 Apparently the SMMC judges are, too, as they gave Tim Munyer’s 1967 Chevelle SS396 First in the American Big-Block Muscle Cars 1962-1972 GM class. 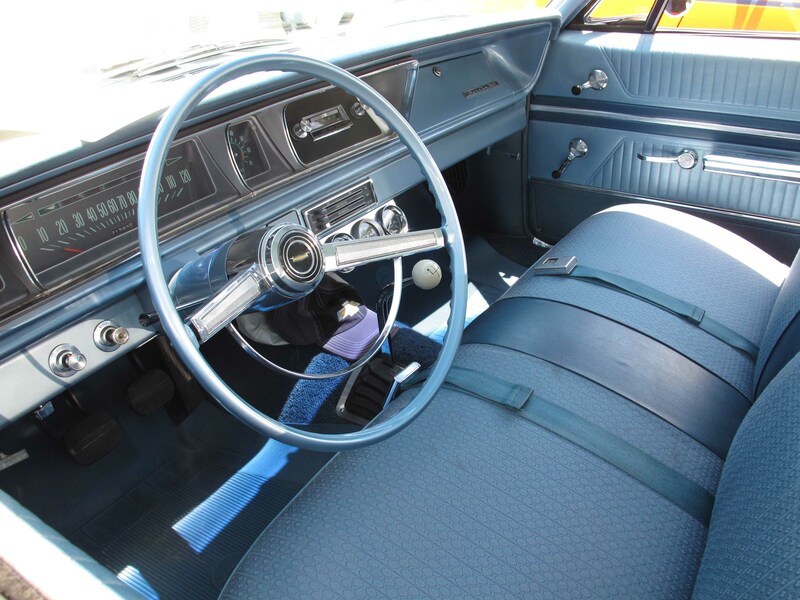 After buying the Tahoe Turquoise Chevy as a new car, Munyer put 17,000 miles on it in two years before storing it in his parents’ garage because his employer, Ford Motor Company, didn’t like him taking it to work. 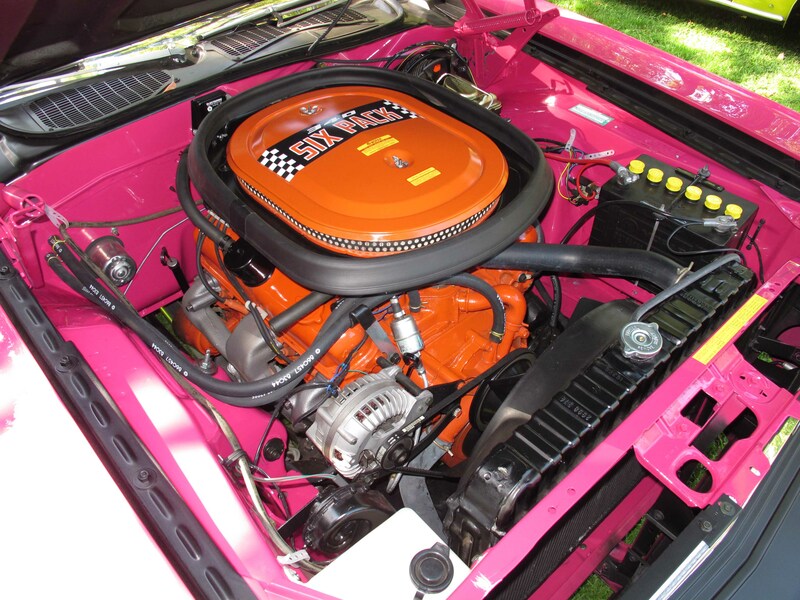 Longtime reader Tom Gipe first saw a Panther Pink Challenger with a black roof in MUSCLE CAR REVIEW in 1984 and said to himself, “I have to have that car!” Years of searching turned up this T/A in a barn in his father’s Illinois hometown in 2004, but the owner didn’t want to sell. 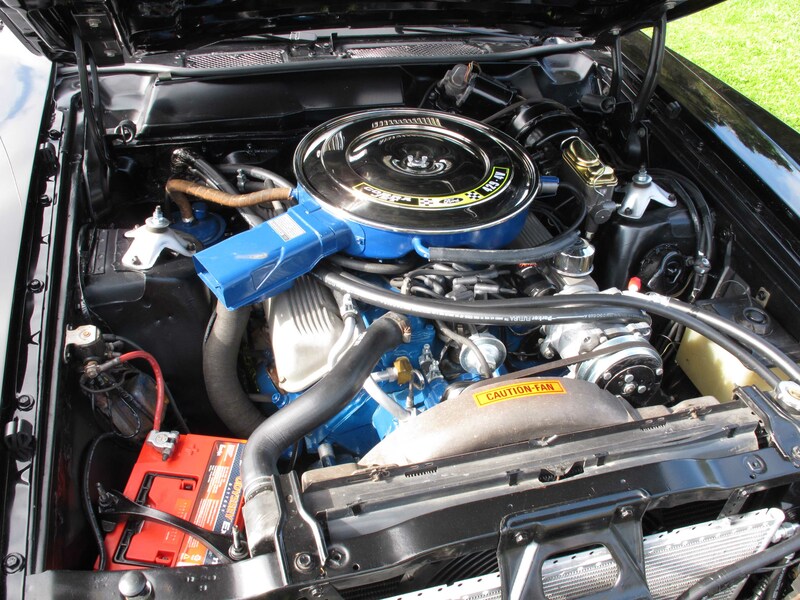 He saw the car again at Mopars at the Strip in 2011, and was finally able to buy it in 2015. His two-year restoration was finished last September. “It’s a pretty basic one,” Gipe says of the Challenger. 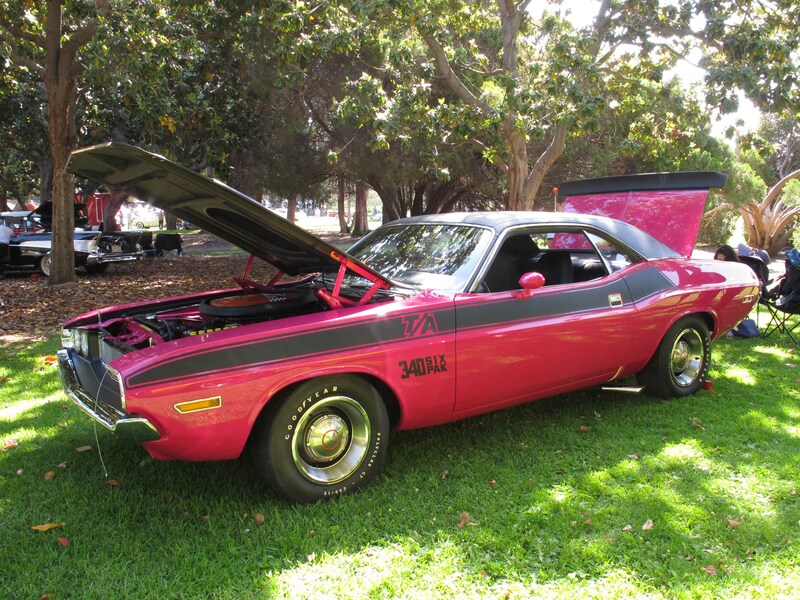 “Standard dash, automatic, no light group.” Among the non-Mustang Pony Cars at the SMMC, Tom’s Challenger nabbed First in class. 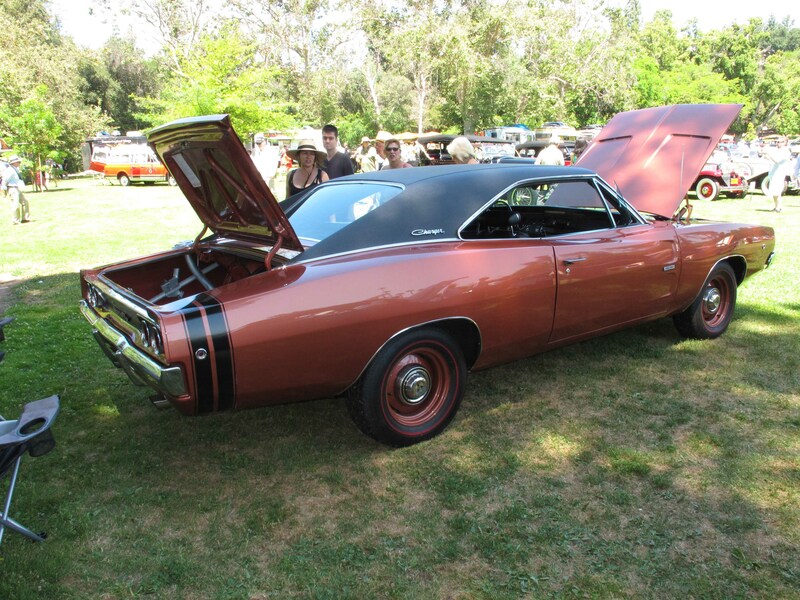 Jack Thomas’s 1968 Charger, in Turbine Bronze with black stripes, “looks like all the ads you saw when the car was new,” he says. 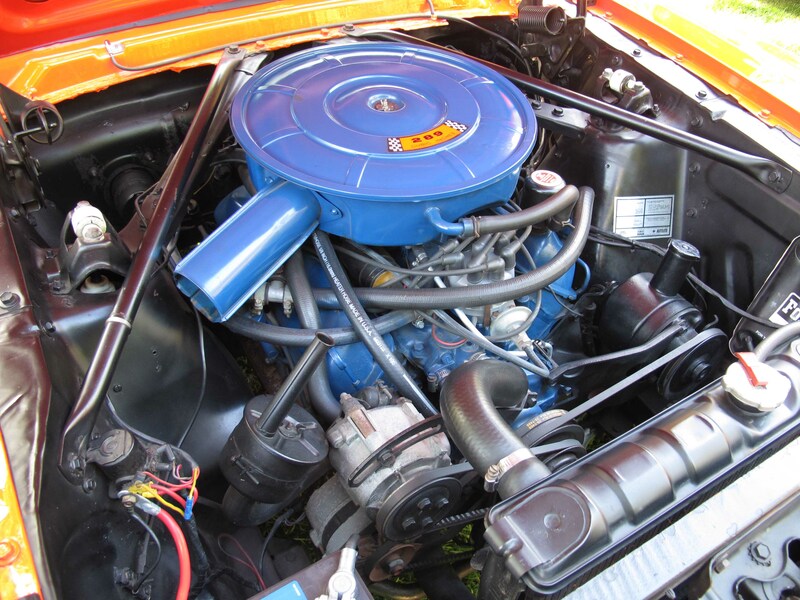 He bought the factory Hemi/four-speed car just a couple months before the show. Though it had been through a rotisserie restoration, “now I’m fixing what’s incorrect.” Most of the wrongs he righted so far have been underhood, ranging from the incorrect battery and ground wire to the improper orientation of the air cleaner, the lack of a PCV valve, and the use of generic heater hoses. It’s a long and time-consuming process, made more so by Thomas’ recent knee replacement. We appreciated his commitment enough to give him our MCR Magazine Award. 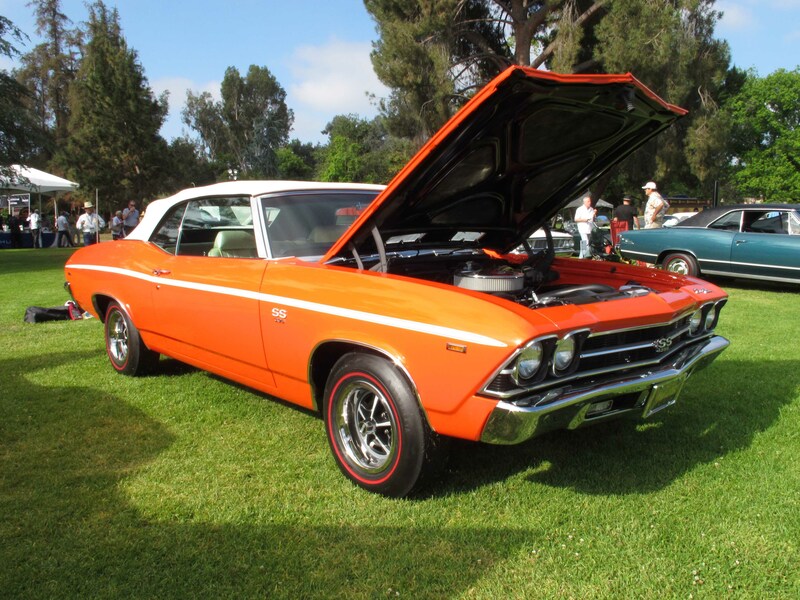 In 2014, Delco Hagen came to the SMMC with his Monaco Orange 1969 Chevelle hardtop, sporting an aluminum-headed L89 version of the 375hp big-block underhood. He told us he was working on a convertible twin for that car, but back then he had no idea it would take years to get the drop-top done so he could show them together (as seen in our opening photo). “It was a basket case,” he explains, “with parts missing and wrong parts. The previous owner promised parts he didn’t have. 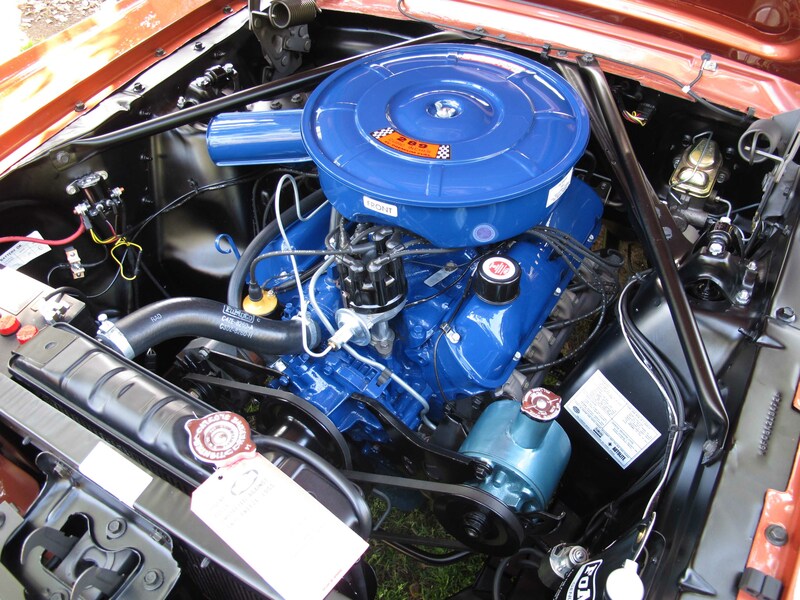 That’s why it took four years to restore instead of two.” Terry Sparks performed the restoration on both cars, with Hagen chasing needed parts. 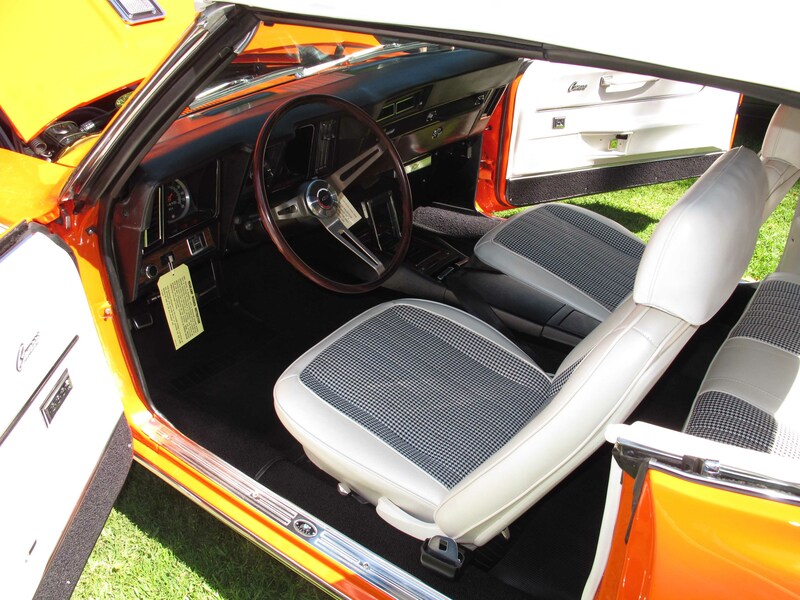 Other than the convertible’s power windows, the two cars are identically equipped. 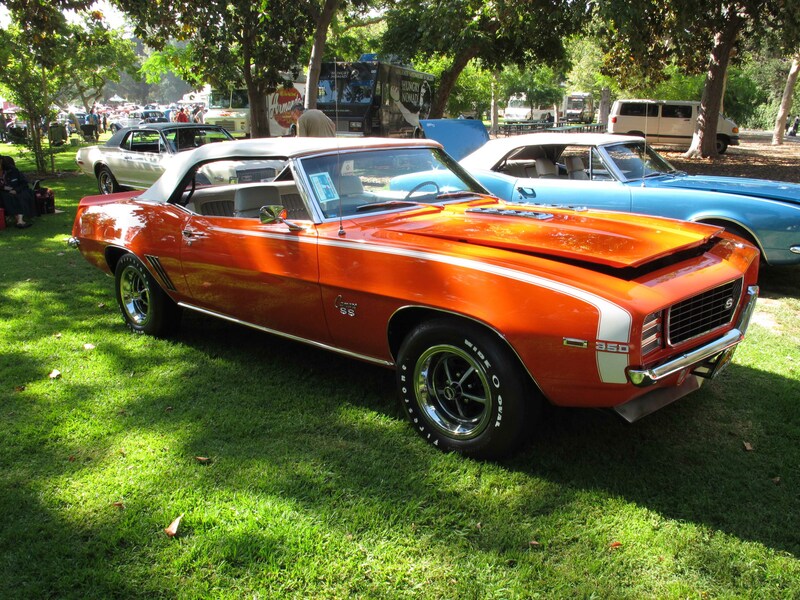 The SMMC judges gave Hagen Second in class for the convertible, Third for the hardtop. Other than a repaint done 21 years ago, David Sparks’ L72-powered, 70,000-mile 1966 Bel Air is “100 percent original,” he says. The plain-white-wrapped sleeper was still wearing the emblem of its original-selling dealership when Sparks bought the car 12 years ago, allowing him to trace its origins to Munford, Tennessee. Apparently there were no racers in that town. 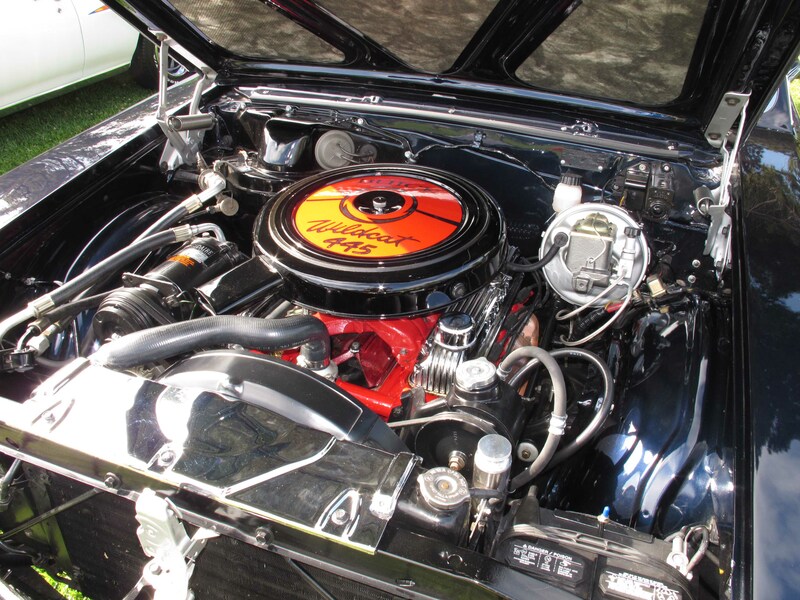 According to the son of the dealership’s owner, “No one wanted a hi-po 427 with a manual transmission and the heavy-duty suspension,” says Sparks. 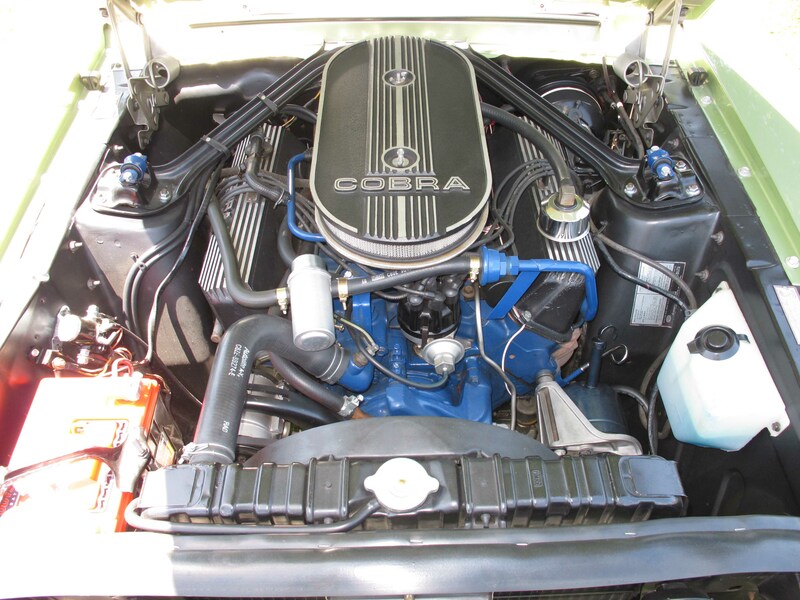 The first time George Tutundjian saw this 340 ’Cuda it belonged to the original owner. Five years later he spotted the car again on a used car lot and bought it. 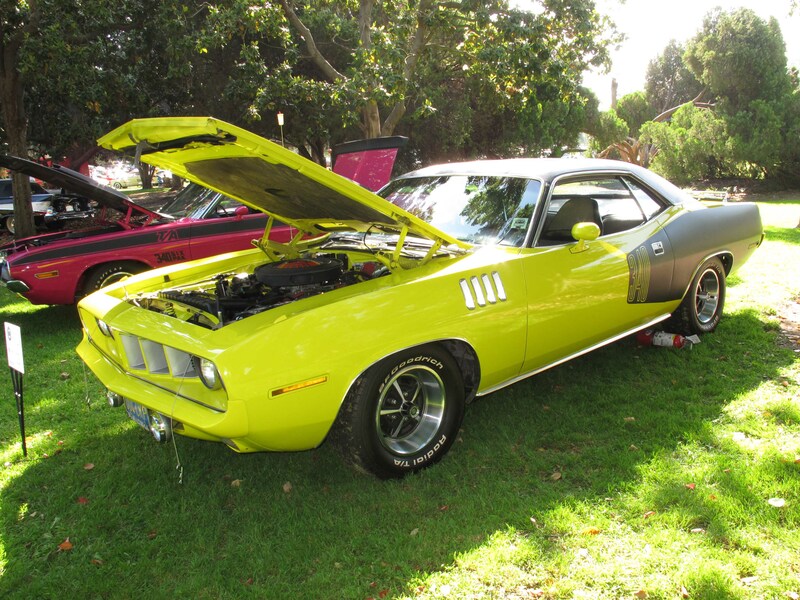 “But then I sold it, regretted it, and bought it again 30 years later.” Other than a repaint of the Curious Yellow in the 1980s, the ’Cuda remains in remarkable original shape. It’s a two-fender-tag car loaded with options ranging from the vinyl top and billboards to the cassette player with microphone. 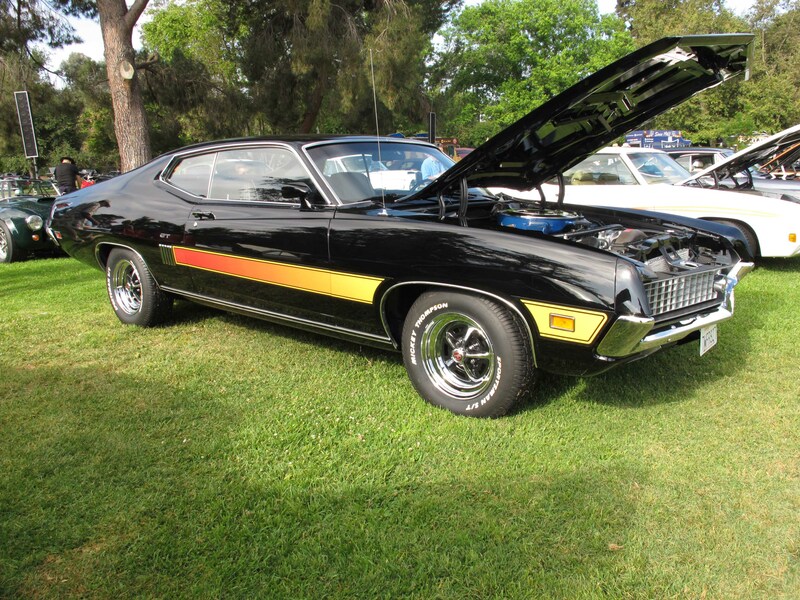 The original owner of Michael Dunbar’s 1970 Torino drove it until 1978, when, with 60,000 miles on the clock, something went wrong with the 429 Cobra Jet. He took it to his local gas station for a diagnosis, “and they wanted him to get a new motor.” Instead, Dunbar parked it for nearly 20 years. When the engine was torn down during the car’s restoration, the only thing wrong was a broken valvespring. Dunbar figures the pump jockey was angling for a free CJ. 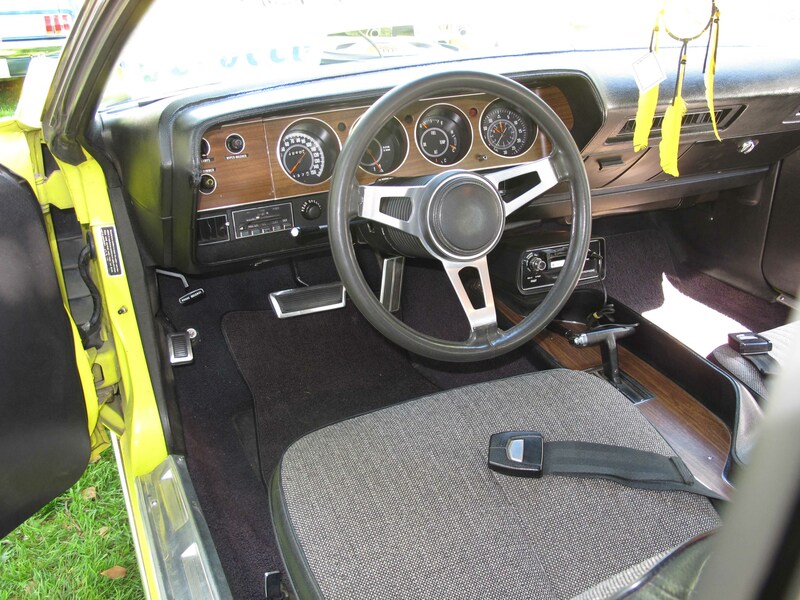 Dunbar bought the Torino from its second owner as a stalled resto project in pieces, “but he had everything; the only thing missing was the jack handle.” The car’s Marti Report indicates it is one-of-one, “because it has two rear-deck speakers instead of one,” says Dunbar. 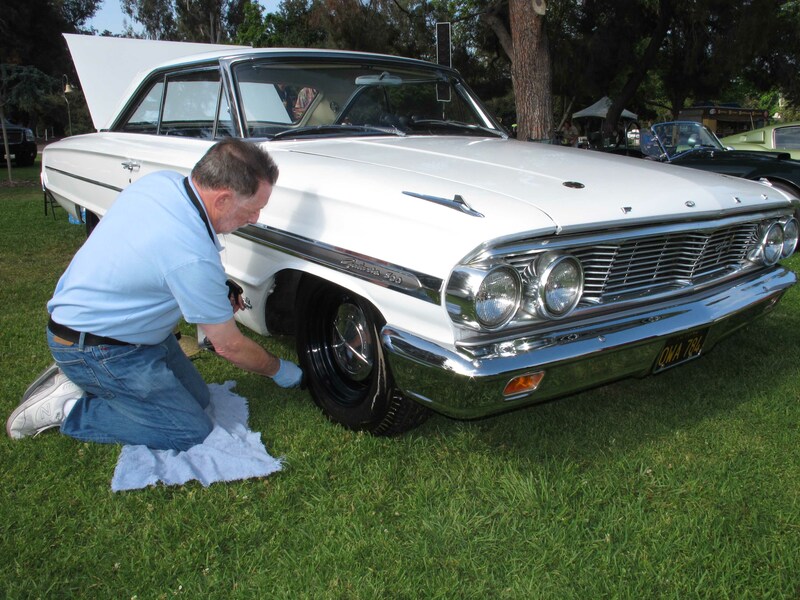 Assistant Class Manager Paul Ginsburg preps the tires on his 1964 Galaxie 500. 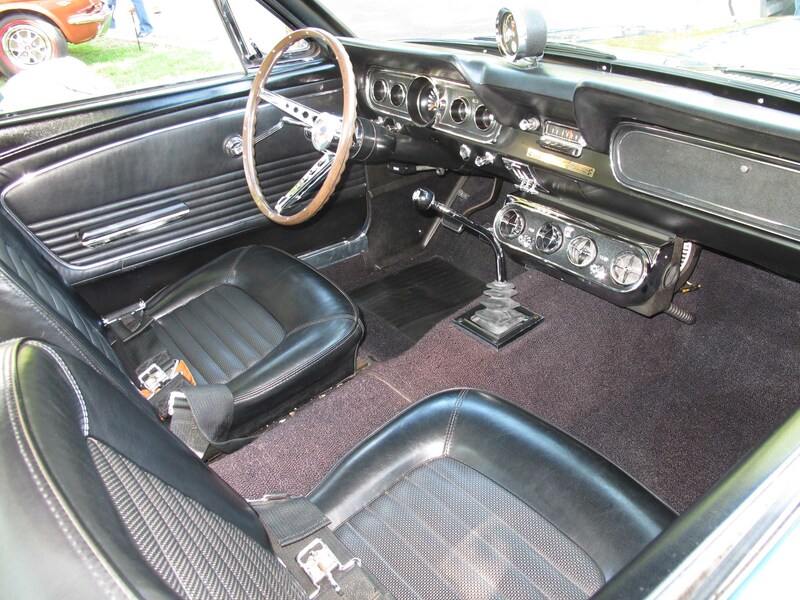 He has owned the car for five years; the previous owner gave it the NASCAR look by lowering the stance, mounting the steel wheels, and giving the body (and the wheels) a pearlescent paint job popular with race cars in the day. “That way they would glow under the track lights at night,” Ginsburg says. 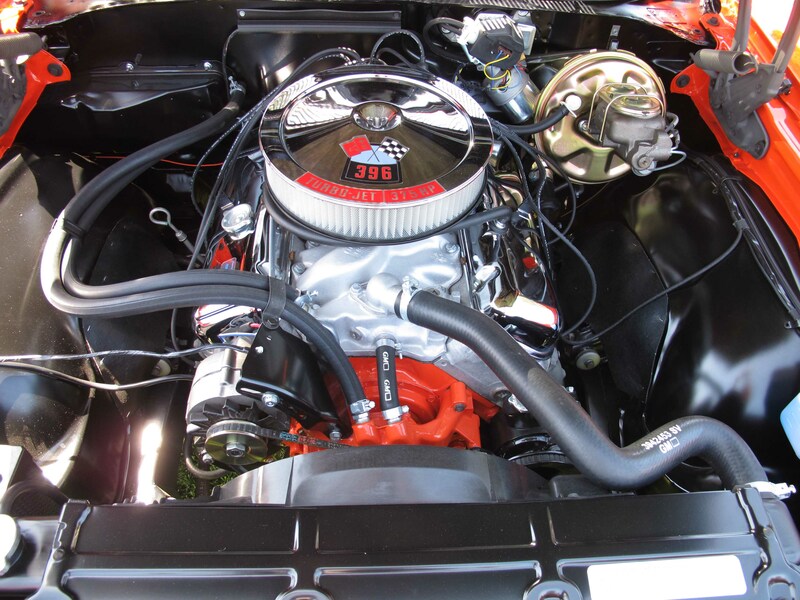 Under the hood is a 390 retrofitted with triple-carb induction and wearing Ford’s header-like cast exhaust manifolds. 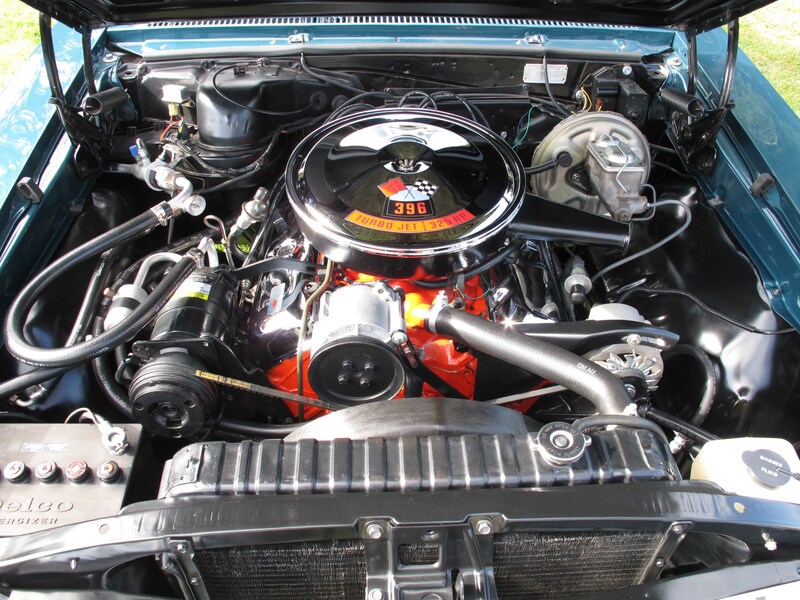 Although the previous owner cut the sheetmetal ahead of the rear wheels for exhaust outlets, Ginsburg patched the panels and went for a simpler pipe system, installed by Verne Sweeney of Sweeney’s Custom Mufflers in Torrance. The exhaust now exits via MagnaFlow mufflers just ahead of the rear axle. 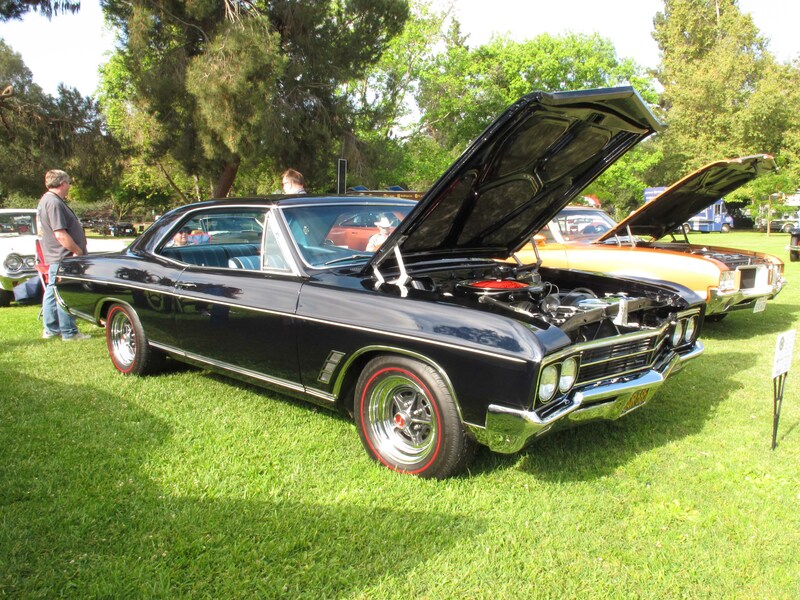 Gary Hicks brought his 1966 Gran Sport to the SMMC in 2015. “It’s prettier than ever,” says the obviously proud original owner. He and wife Vallerie bought it new as their family car; “brought the kids home from the hospital in it.” But Hicks also spent time at Orange County International Raceway and still has the time slips to back up his memories of 14-second e.t.’s at 100 mph. “And that’s with air conditioning and all the power accessories, but I did mount slicks,” he admits. 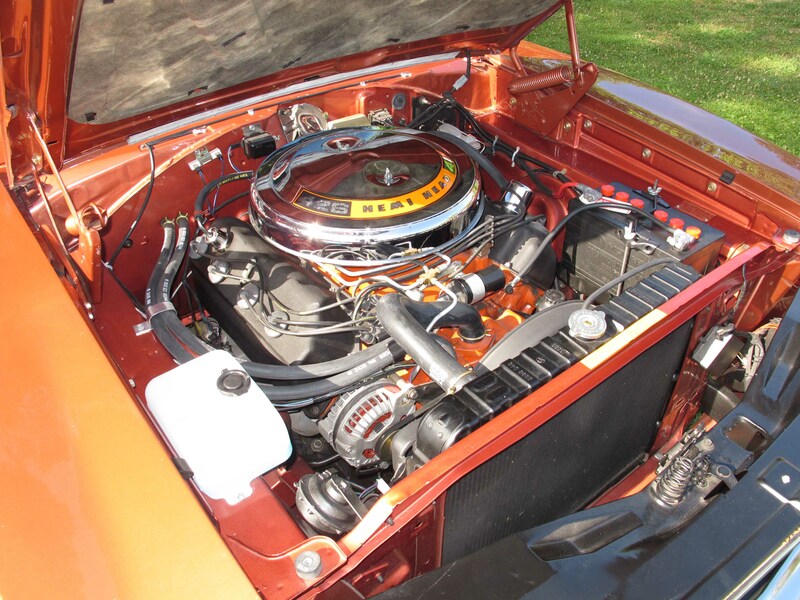 His extensive binder covering the car’s history and two-year restoration includes letters written by Pop Kennedy (cofounder of Kenne Bell) with tips for making the 401-inch nailhead run better. 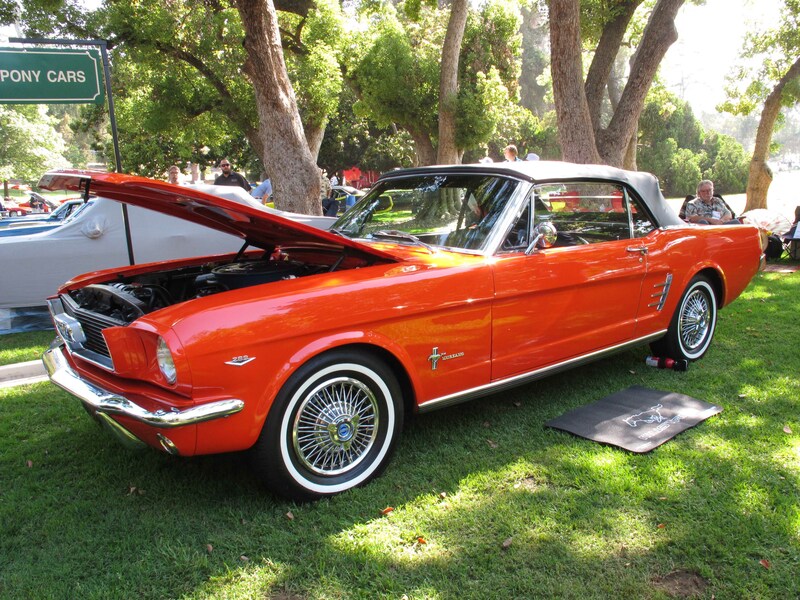 “I’ve wanted a Mustang since I was 12,” explains Cindy Brenneman, whose introduction to the pony came via her father, a salesman at a Ford dealership in Oakland, California. She began “actively looking” for a “bone stock” Poppy Red convertible about 10 years ago and found this car among a collection of European exotics last year. The 43,000-mile convertible had been repainted six years ago but was otherwise complete, right down to the smog equipment. She installed new tires and front disc brakes and drives it often. 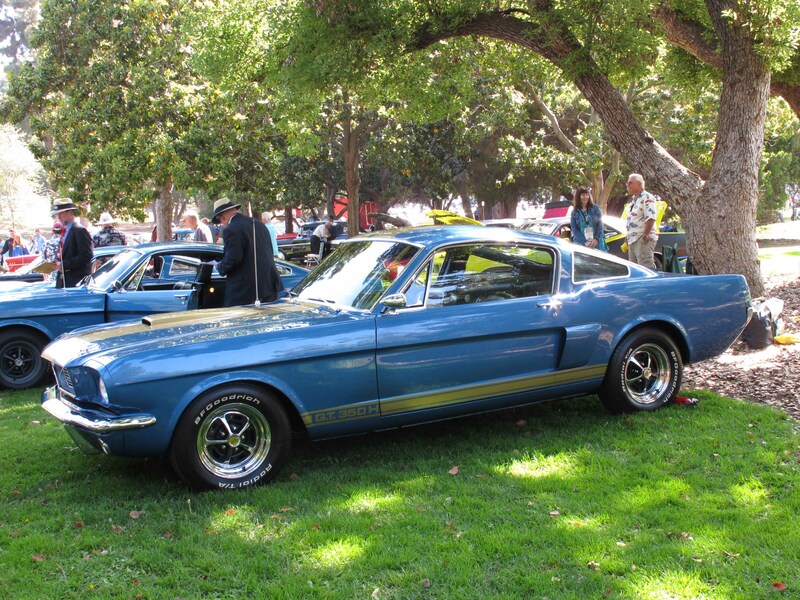 Jason Fisher’s 1966 Shelby G.T. 350H is one of the 50 or so Hertz “rent-a-racers” painted Sapphire Blue with gold stripes. 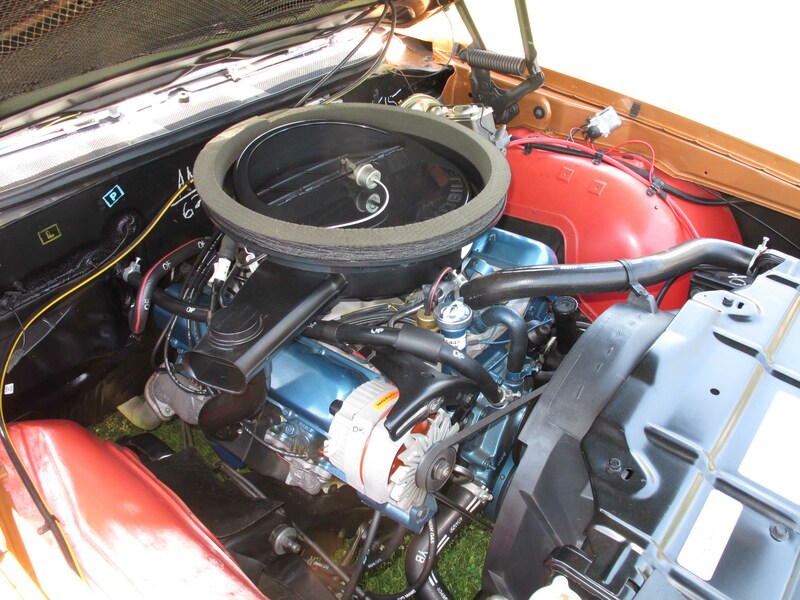 He bought the car in “good” condition, he says, with the original engine and even the original carburetor. In the two years he has owned it he tended to the mechanical and cosmetic work it needed. 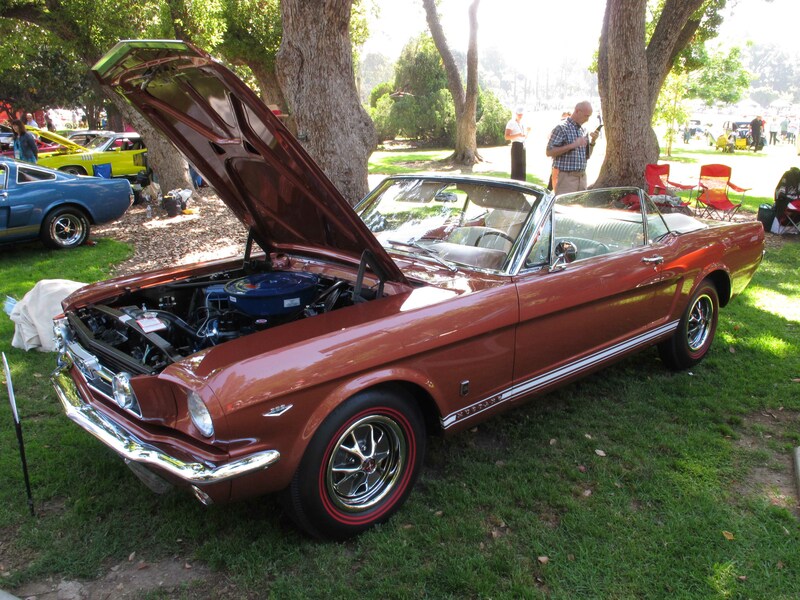 That effort paid off with an American Icon award at this year’s La Jolla Concours d’Elegance.